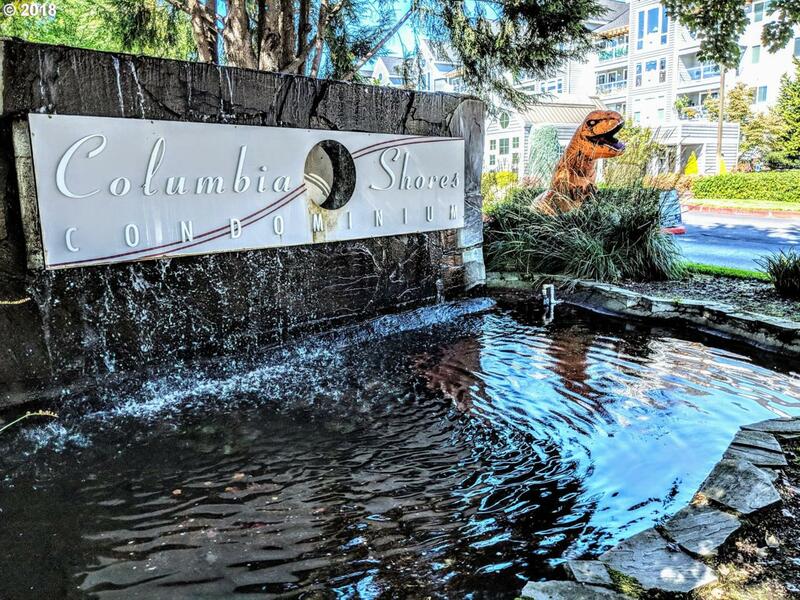 Waterfront lifestyle with walking trails, shops and eateries. large balcony off the family room and master bedroom. Minutes from Portland and downtown Vancouver. HOA includes, W/S/T/G, Pool, fitness room, hot tub and club house. Deeded parking spot with storage unit in secured parking on ground level. Several hotel style rooms available to rent for out of town guests.